Xelento remote: perfection right down to the last detail. Heilbronn, November 2016: beyerdynamic spared no effort when it came to its audiophile in-ear headphones. 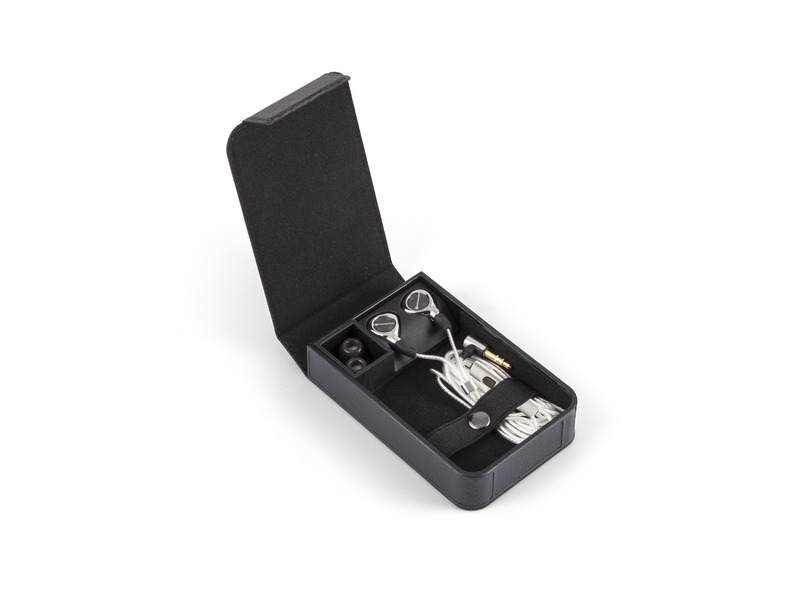 Every component was completely re-thought, optimised and scrutinised. Developer Oliver Schaal explains why this makes the Xelento remote a masterpiece – in sound, handling, and wearing comfort. 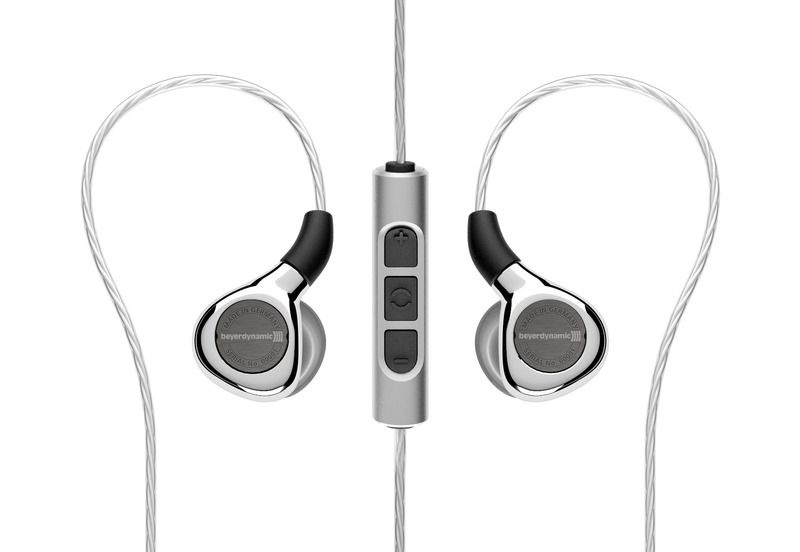 High-end headphones from beyerdynamic have to date always been large, circumaural models. 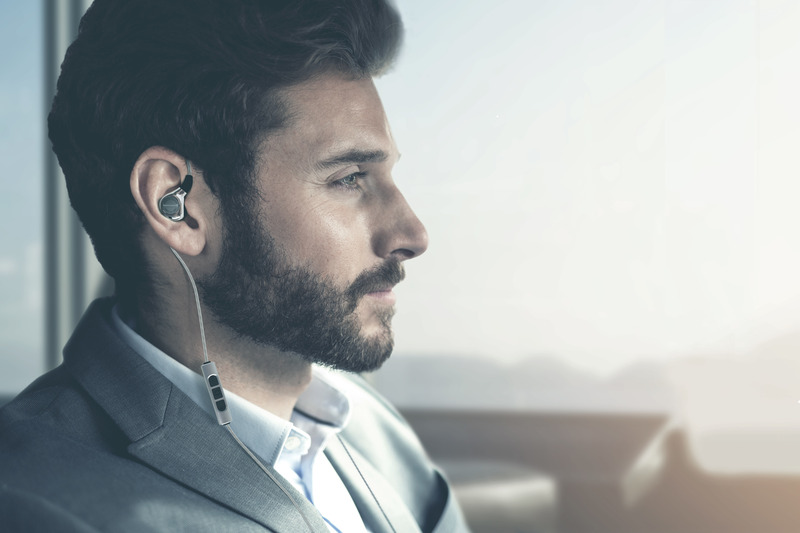 Is audiophile sound with an in-ear possible at all? Oliver Schaal: In-ears normally have a weakness in the high-frequency range. Frequencies above 8 kHz are reproduced too quietly. Added to this, there are narrow peaks in the range between 5 and 8 kHz, to which the ear responds in an especially sensitive way. This gives rise to unpleasant sharpness and distortions. We have addressed this problem in Xelento remote with a specially developed high-frequency resonator, which expands the frequency response upwards and reduces the undesirable peaks at the same time. Neutral sound alone is still no guarantee of goosebumps when listening to music. How does the Xelento remote achieve its musical supremacy? Oliver Schaal: It is neutral but not excessively linear. We boosted the level slightly in order to emphasise singing voices and lead instruments. Moreover, the range between 200 and 800 Hz is very finely balanced. This is where the warmth and fullness of sound is found but also the “muddy” or “flabby” sensation. What’s important is to find the happy medium. This comes from experience, just like cooking. Too much spice spoils the food, too little and the dish remains bland. To take the metaphor further: the Xelento remote is quite artfully seasoned. The bass is a sensitive issue with in-ear headphones in particular. How did you get to grips with the deep tones? 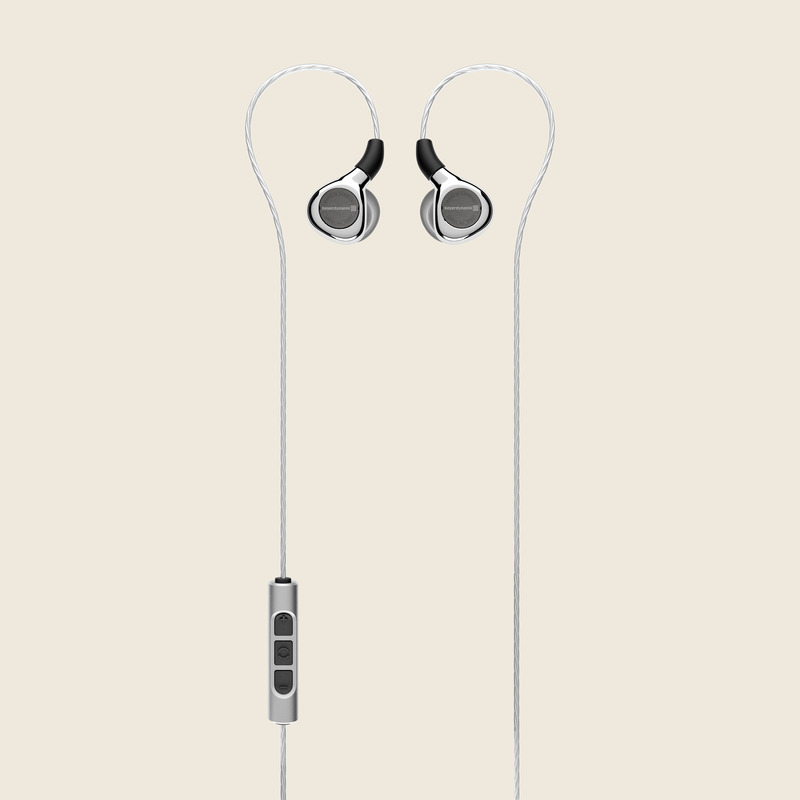 Oliver Schaal: Some in-ear headphones pile it on too thick here. Following the "more is better” line, they drown the sound in thumping bass. It was important to us to ensure that the deep tones were not too dominant. We wanted the Xelento remote to impress with its precise kick bass and a balanced deep bass foundation. That can only be achieved by a properly designed vibrating system made up of diaphragm and coil. Because the driver cannot sit directly in front of the auditory canal for space reasons, we closed the acoustic baffle in front of the diaphragm. This allows for a more uniform internal pressure in the chamber and the diaphragm doesn’t start to wobble even at very loud volumes. Was it difficult to shrink the Tesla transducers sufficiently to fit into a compact in-ear housing? Oliver Schaal: Naturally we also wanted to use our exclusive Tesla technology in the Xelento remote. 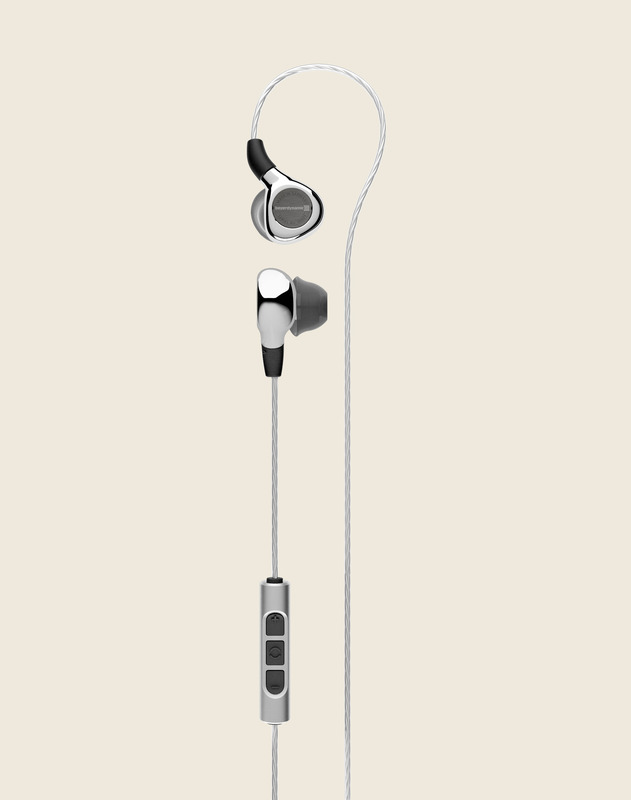 It is ideal for mobile high-end headphones with its high efficiency and excellent responsiveness. That said, it is not that easy to shrink the driver from a large on-ear or over-ear model. The acoustic conditions in the ear are completely different. To clarify as regards the dimensions, the magnetic gap in the Xelento remote is just 0.45 millimetres wide, while the distance to the voice coil is just 0.05 millimetres. The Tesla driver was therefore completely redeveloped. 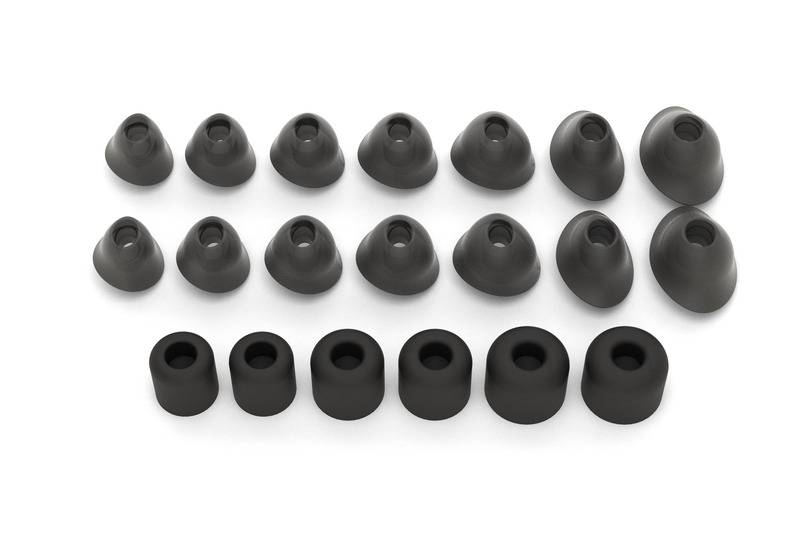 And everything else with it – from the housing to the silicone eartips. The unusual shape is something that stands out when the Xelento remote is compared with other headphones. What is the reason for that? Oliver Schaal: Even though it has been miniaturised, the Tesla driver measures eleven millimetres in diameter. That’s too big for the auditory canal. Furthermore, there is no reason to press round plugs into the ear. The human earshell is not exactly structured symmetrically. In our view, the technology should adapt to the body and not the other way around. 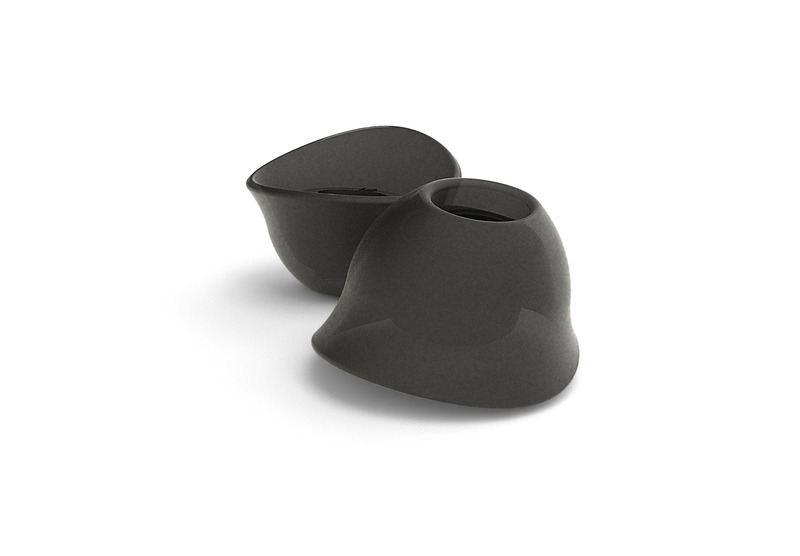 That’s why we chose a housing shape that fits optimally into the shell-shaped concha. That’s the lower part of the auricle between the tragus, anti-tragus and the crus helicis. 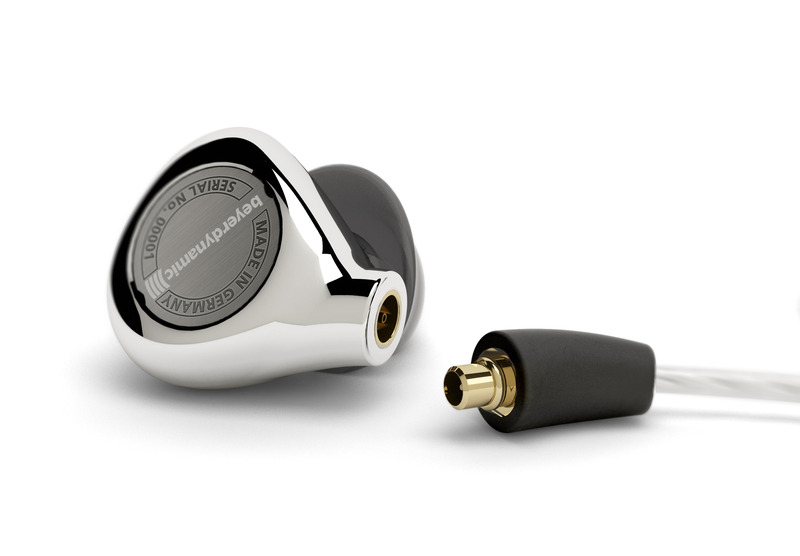 The sound outlet is thus oval-shaped to match and not round as with other in-ears. This makes the design more ergonomic and improves the wearing comfort. So beyerdynamic has not only taken account of acoustic but also anatomical principles in its development? Oliver Schaal: Apart from my profession as an acoustic and broadcasting engineer, I am also a trained hearing aid audiologist. This specialist knowledge came in handy for the development. We constructed a variety of different silicone ear casts, measured them using computer tomography and evaluated anonymised MRI images of skulls of different people. Our designers and engineers were then able to design a visually appealing and functional headset based on this physical data. The data was used at the same time to optimise the eartips. The eartips are somewhat peculiar in shape and simulate the structure of the auditory canal – so that nothing pinches or causes itching. The Comply™ foam attachments supplied can be used alternatively if preferred. Development in the laboratory is one thing, everyday use is something different. How much practical experience has gone into the Xelento remote? Oliver Schaal: A lot. The headphones should offer more than just powerful sound and comfort. They also have to be durable. 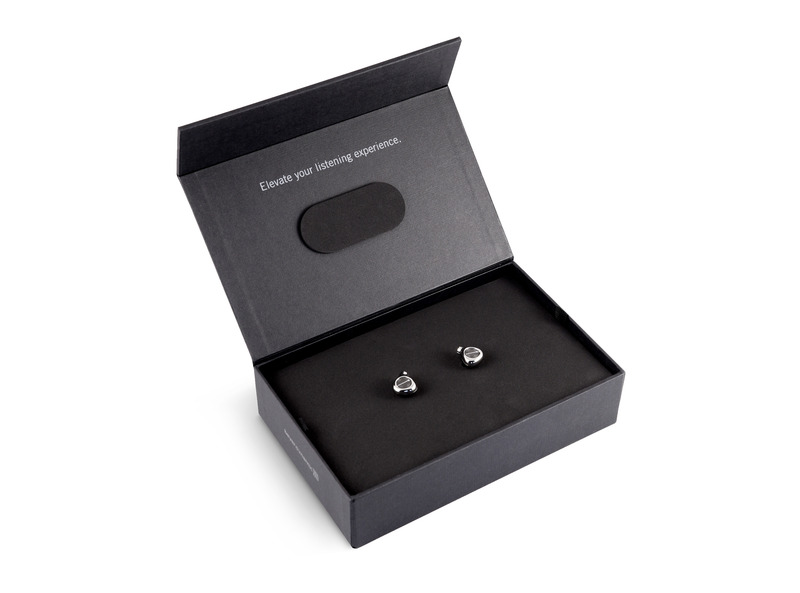 We therefore eliminated a few things that frequently cause annoyance with other in-ears. 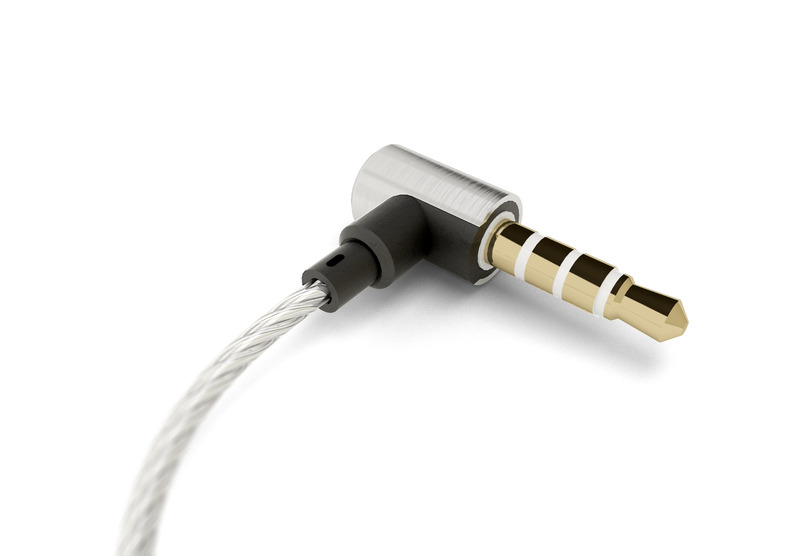 Routing the cable over the ear reduces motion sounds dramatically and serves as strain relief at the same time. 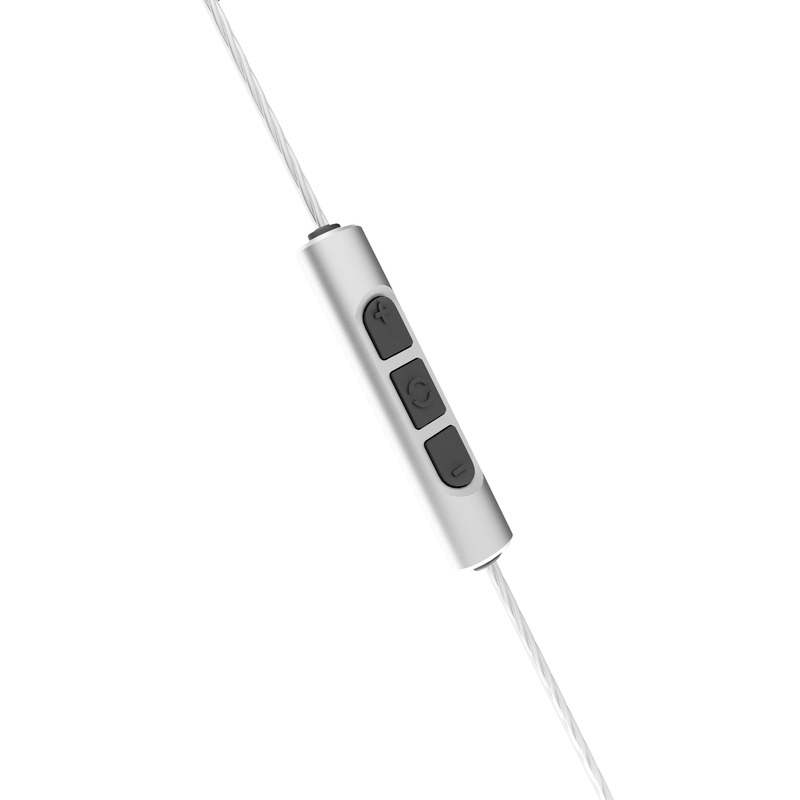 The earpiece is not pulled painfully from the ear, for example, if the wearer gets tangled up with the cable. A hydrophobic fabric above the bass reflex opening means that the housing is rainproof. And the cover grille on the sound outlet can be removed for cleaning. This means there is no longer an issue with the opening becoming clogged with earwax that builds up over time. The previous Tesla headphones are all handcrafted in Germany. Is this also the case with the in-ear model? Oliver Schaal: We are very proud of this. Like its big brother, the Xelento remote is fully Made in Germany. The driver is not a cheap deep-drawn part. The components are made from solid steel in our own turning shop. 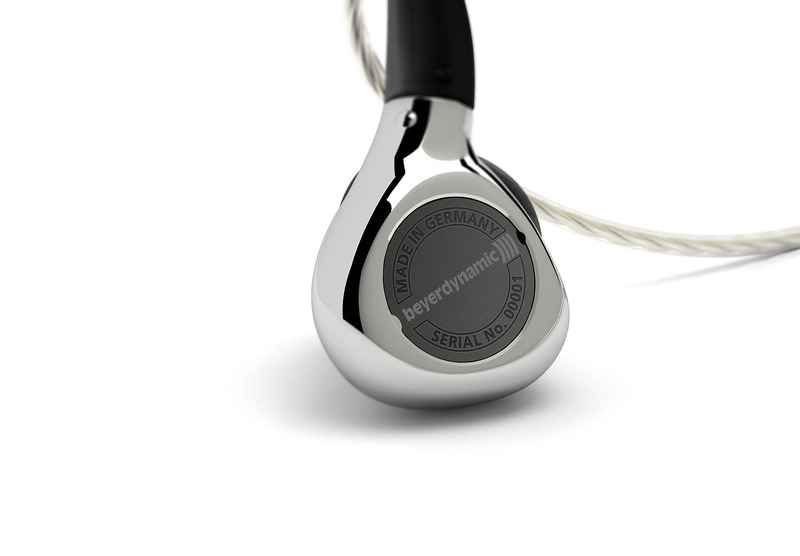 beyerdynamic shapes the diaphragms itself and winds the coils on high-precision machines. The housing is sprayed by a supplier from Southern Germany and metallised using a complex and elaborate procedure. The final assembly takes place here in the parent facility in Heilbronn, where our specialists assemble the components under a video microscope. They calibrate each earpiece and combine two acoustically identical specimens to create a stereo pair. 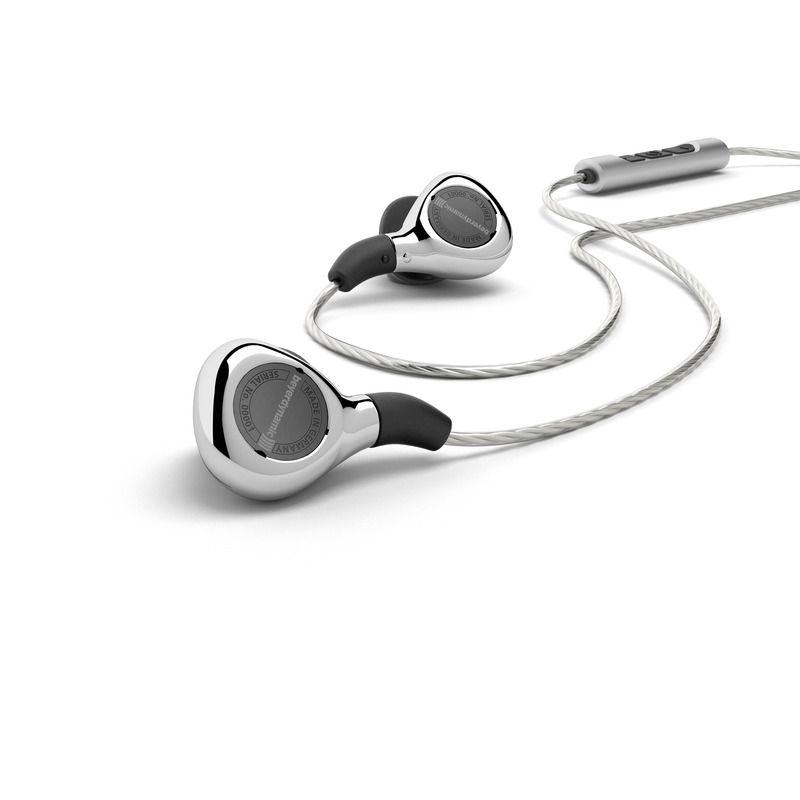 beyerdynamic can therefore guarantee that both sides sound exactly the same. It reminds me of how exclusive wristwatches are made. The Xelento remote is manufactured with the same precision and passion. And if we succeed in conveying this passion to the wearer when listening to music, then we will have achieved our objective.